This is a really good deal, $20 worth of product for $10! 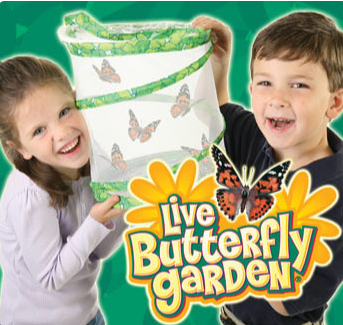 Insect Lore cages are great! We borrowed one last year and were quite happy with it. I paid $14 bucks for just caterpillars last year. Shipping is $5.99. Its an awesome Groupon deal!